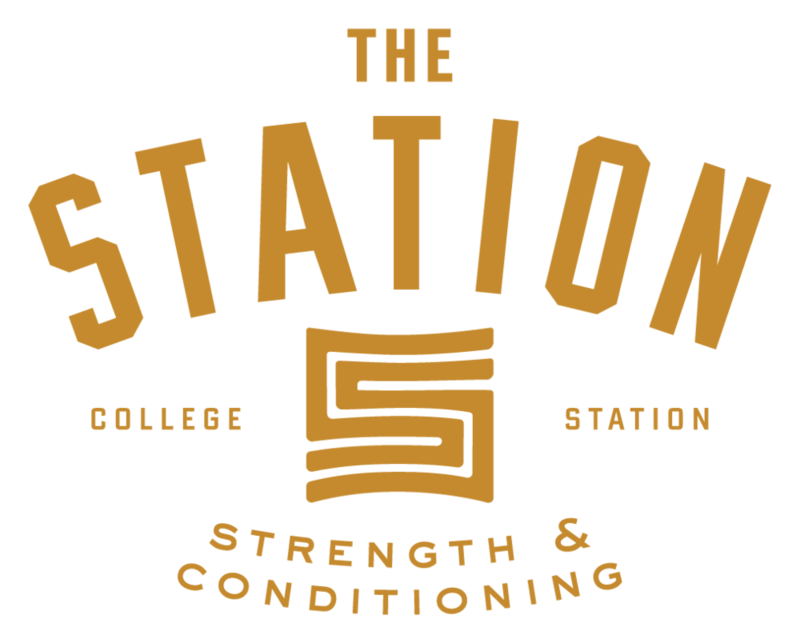 The Station is a passionate and supportive fitness community in Bryan/College Station committed to helping you reach your fitness goals, whatever they may be. We're devoted to improving the lives of our members and offer all-inclusive memberships that include nutrition and lifestyle coaching, goal planning sessions, and group classes. Our strength and conditioning classes are designed to keep you challenged and moving towards your fitness goals. Our individualized weightlifting classes are perfect for any skill level, from recreational to competitive athletes. To learn more about our unique program, contact us today!